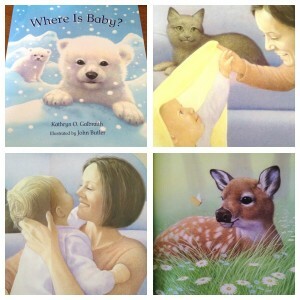 In October the book WHERE IS BABY?, which I recently illustrated, is being published in the USA. 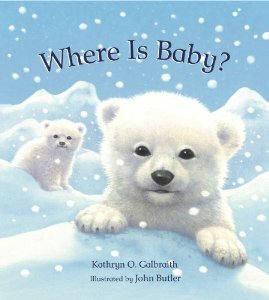 It’s written by Kathryn O. Galbraith. My daughter Joanna and granddaughter Lara modeled for the opening and closing spreads. Published by Peachtree in Atlanta, it is a book full of baby animals and shows where they hide to keep safe. There is a little surprise gatefold ending and some simple information about each animal. For example, did you know a baby bat is called a pup? No, me neither.